I just love Paperless Post. I am a bit old fashioned, in that I do still love a good handwritten or handmade invitation, but when time is poor or you have a very big guest list, then Paperless post is amazing. 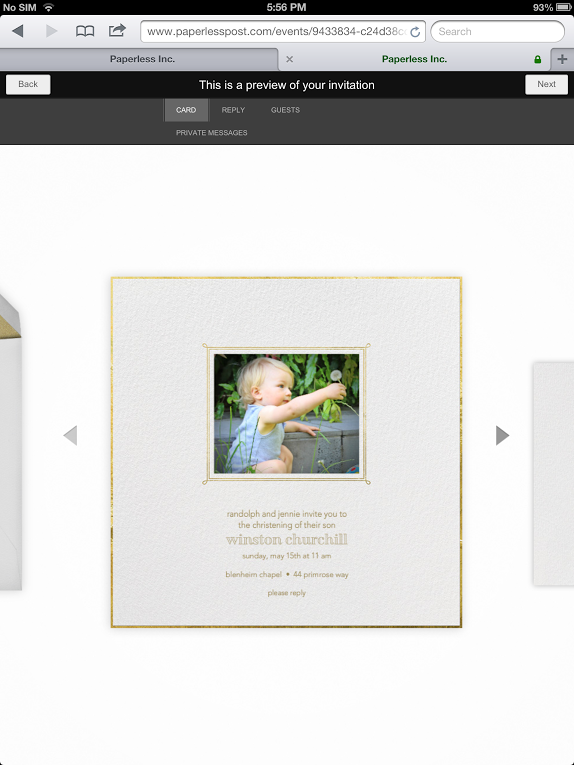 In addition to designing and purchasing paper designs, you can also order online designs. There are a large number of free designs and also designs for purchase. You can choose to add your own images, or use those already available. The designs range from traditional to contemporary, and suit all occasions. This probably sounds like a paid advertisement, but it’s not. What I really love about it, is that once you have sent out your invites via email (simply add in the names and email addresses) – it manages all of your RSVP’s. You can see if everyone has received their invite, or if it has bounced.. and even if they have read it. It also keeps a running tally of how many people are attending. From birthday invites, to Christmas cards.. I have even used this to manage a school social function in the past. 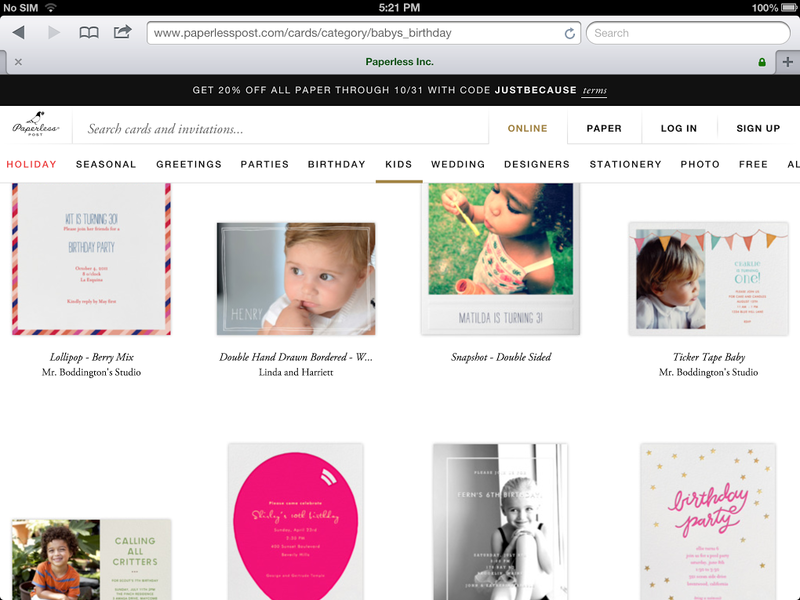 See the official Paperless Post website here. Note: This is not a sponsored segment. All views posted in this article are opinion only.